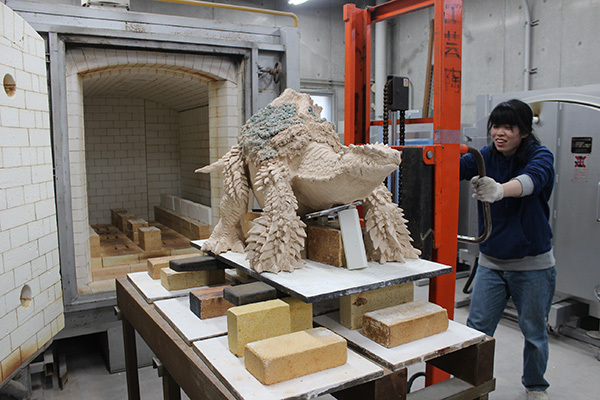 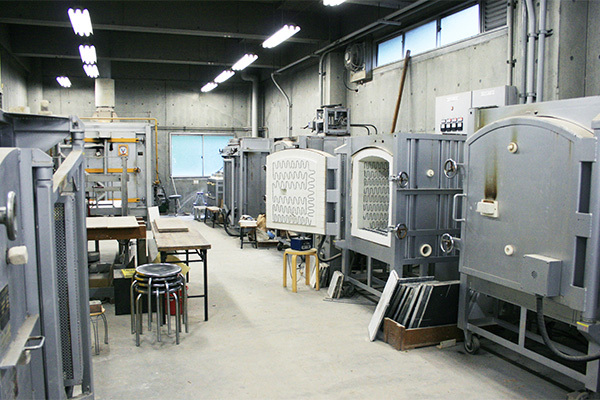 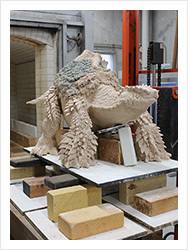 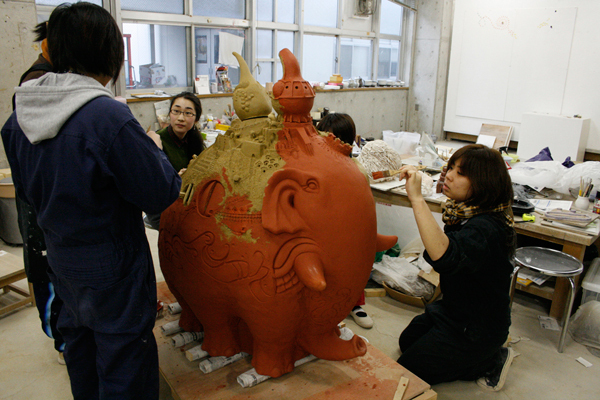 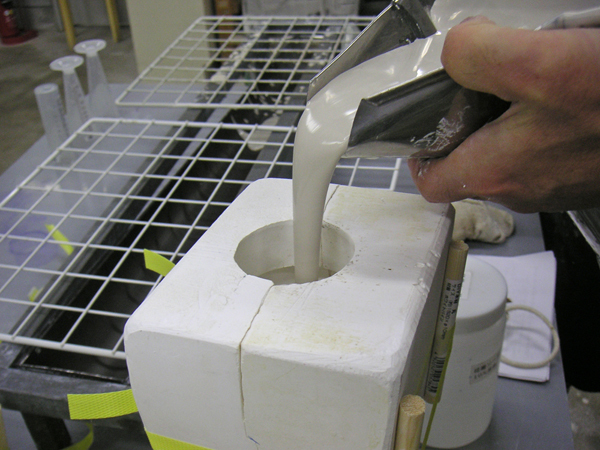 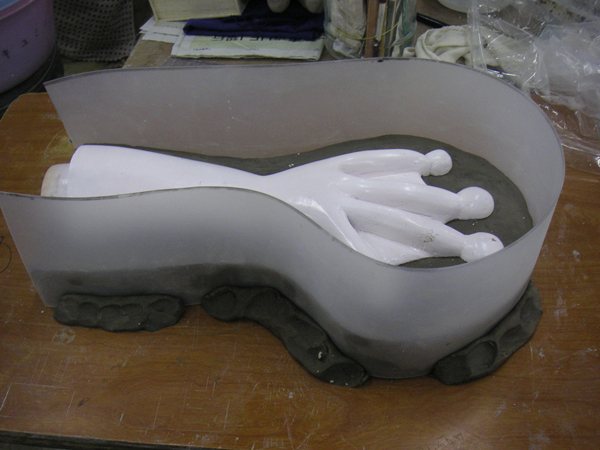 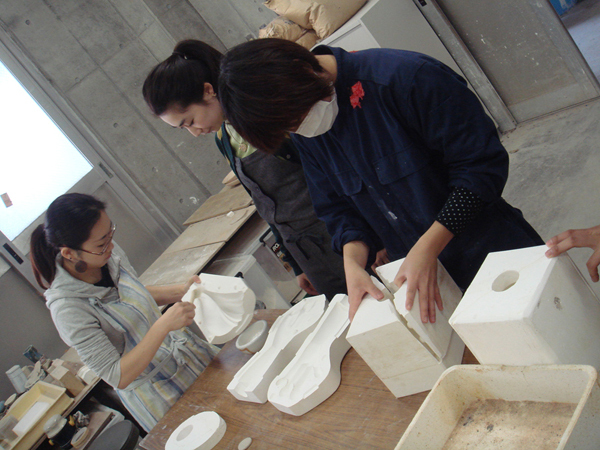 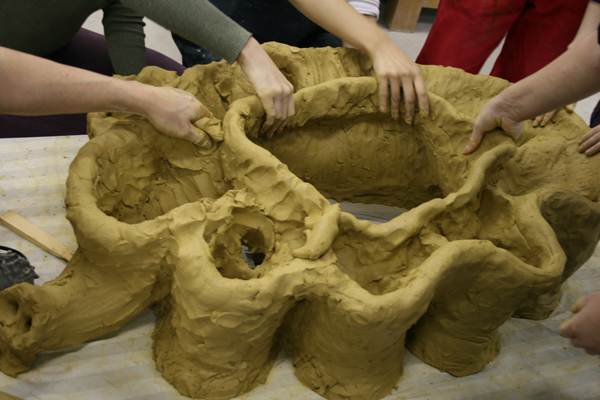 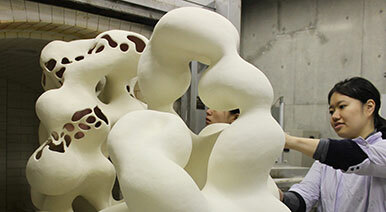 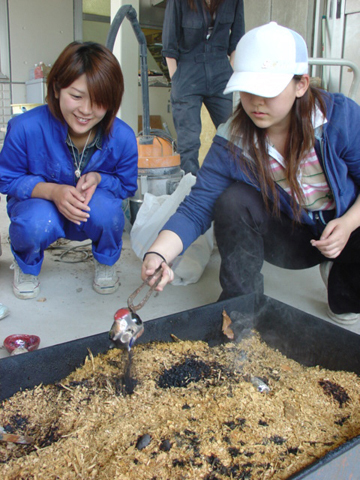 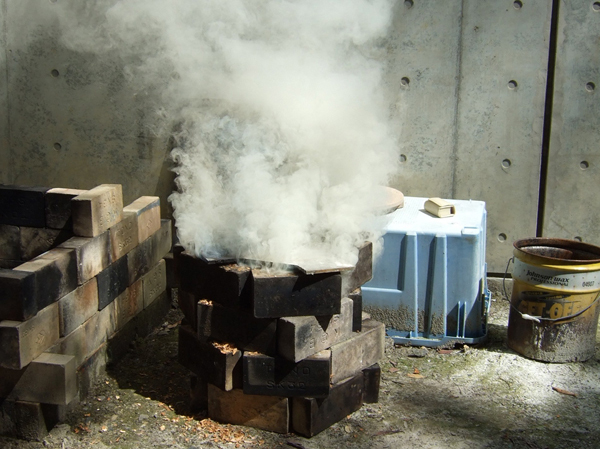 Firing clay with glaze at a high temperature, from about 800°to 1300°centigrade, students create ceramic works. 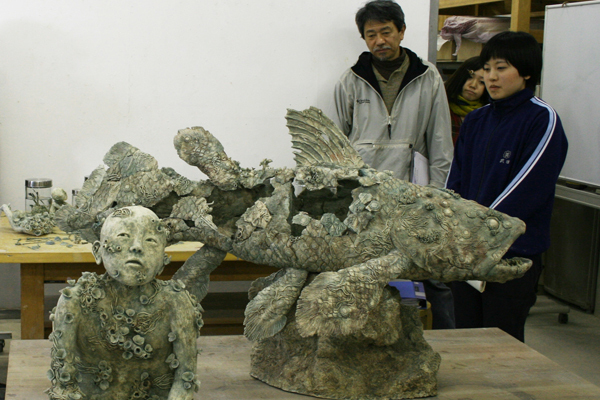 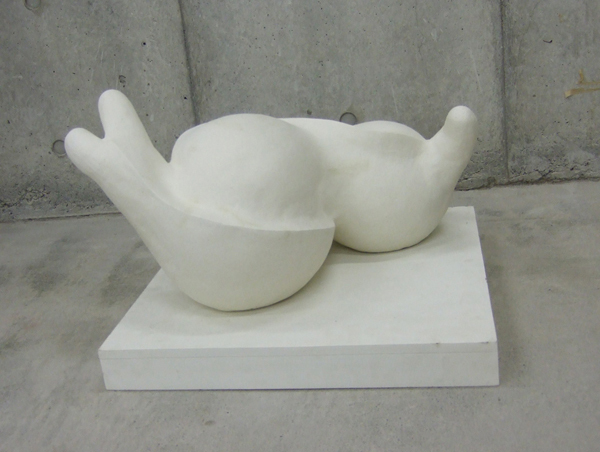 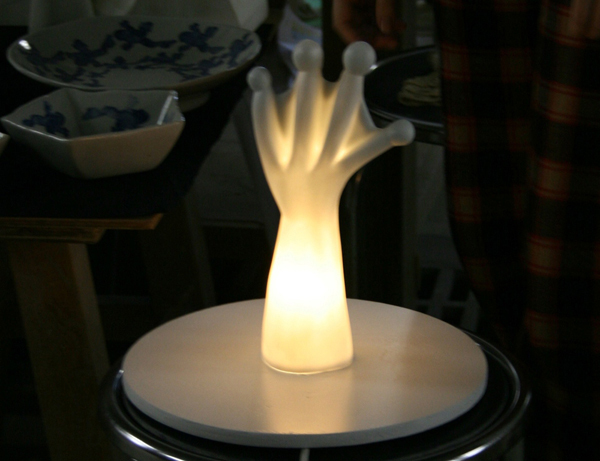 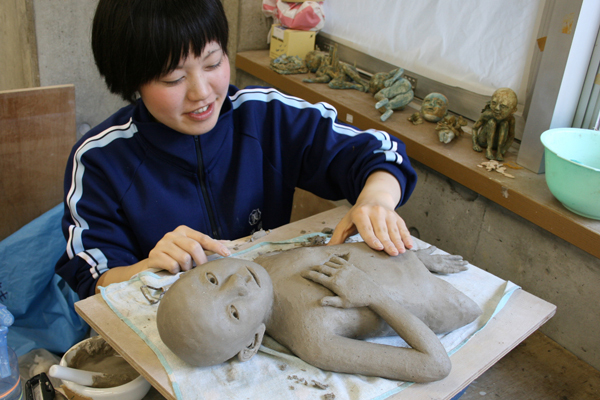 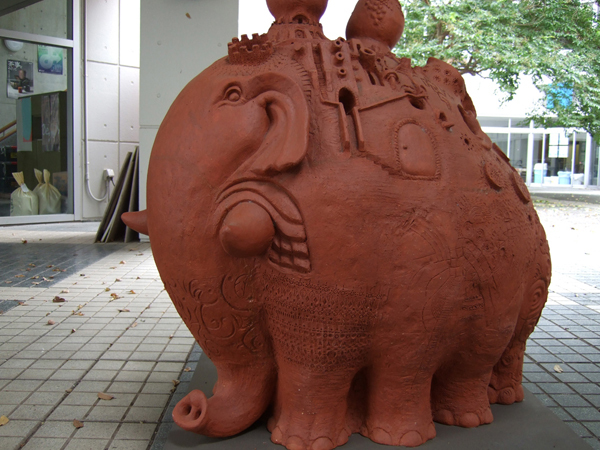 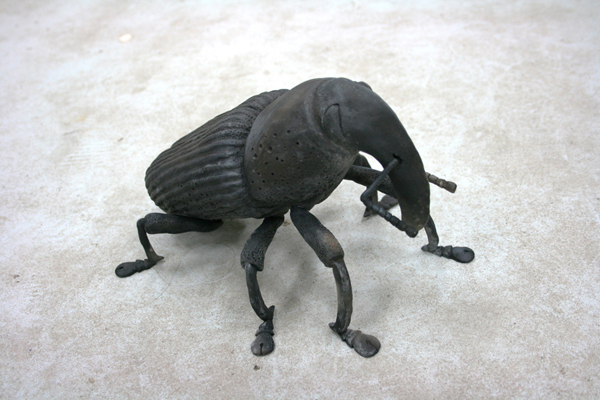 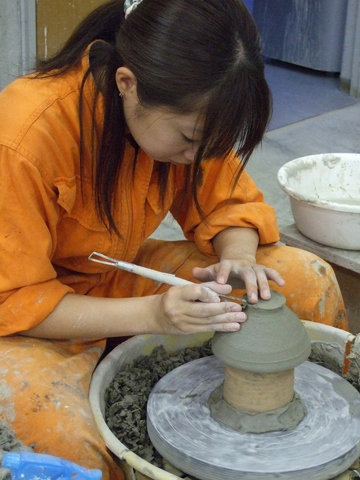 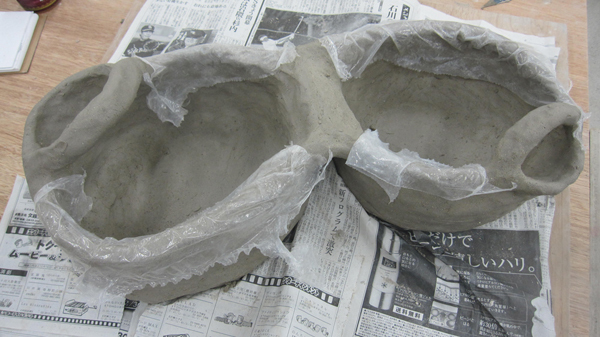 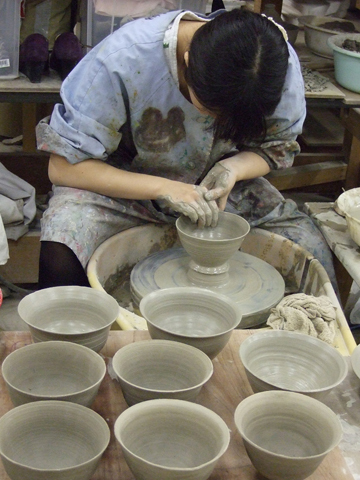 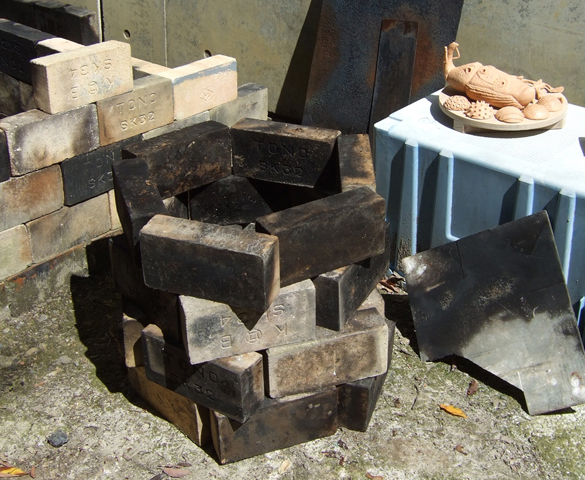 There are various kinds of clay and glaze, as well as diverse ways of firing. 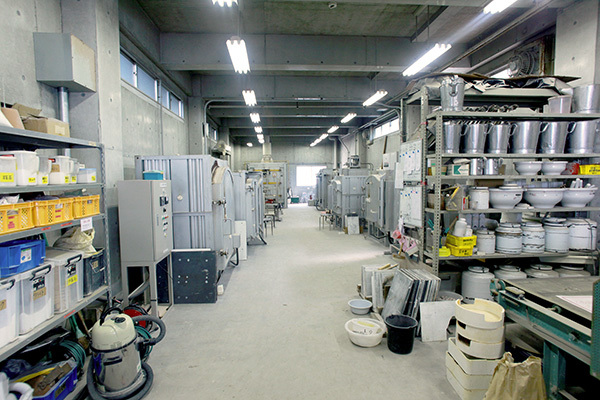 Accordingly, by the combination of these things, a variety of expressions will appear.